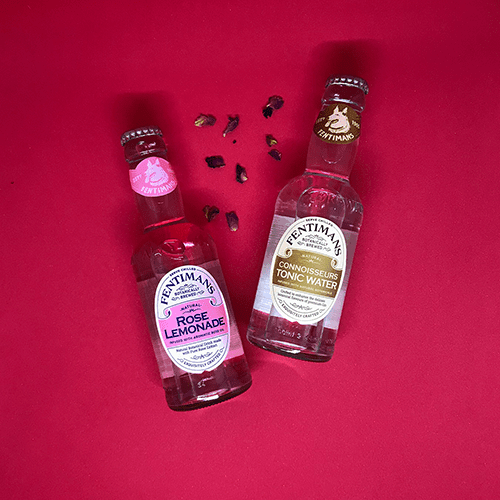 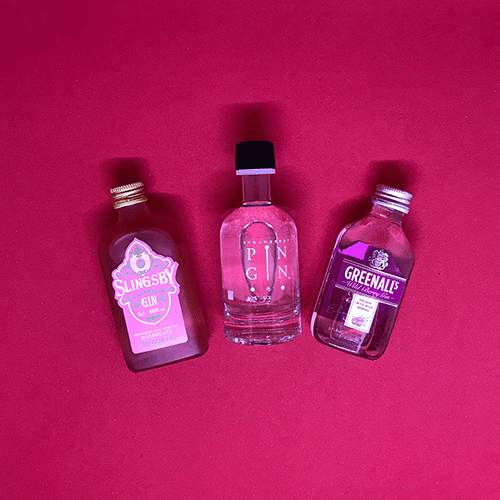 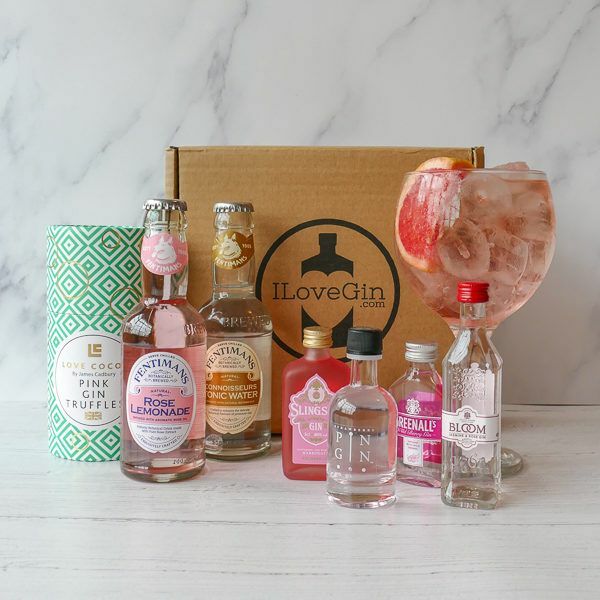 For those of you who love pink gin and have a sweet tooth. 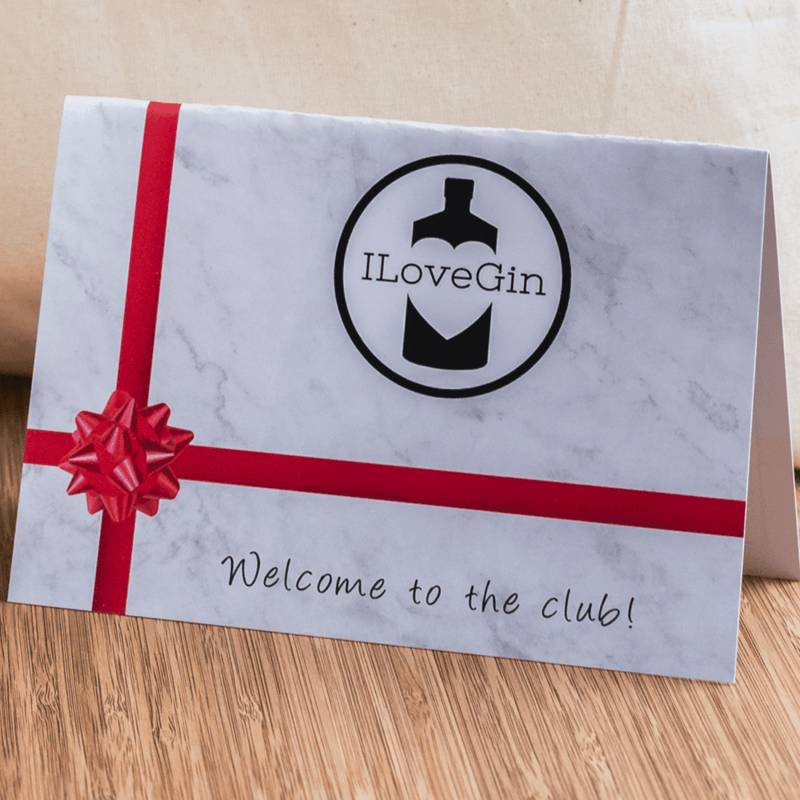 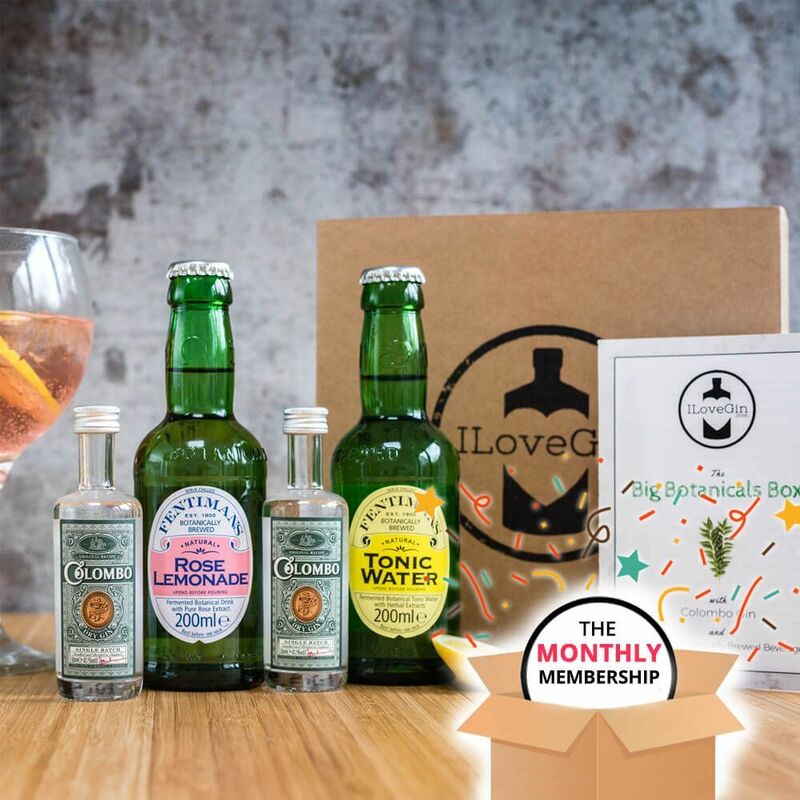 Four gins, two tonics and a recipe booklet to learn more about them and mix them to perfection! 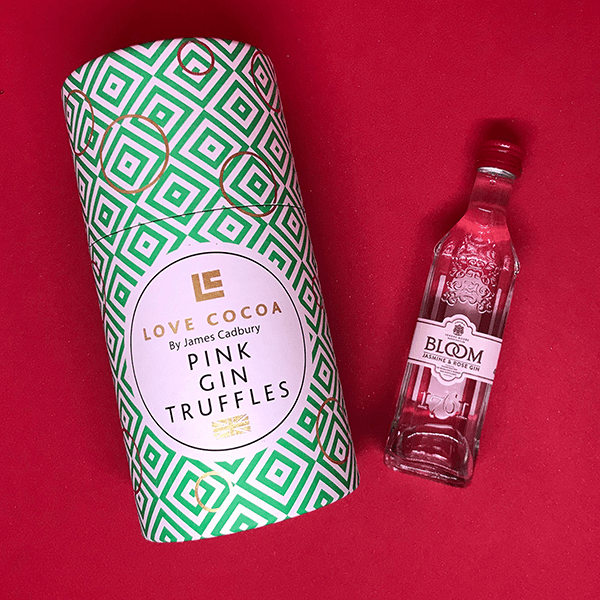 Sip on these delicious drink while you eat some scrumptious Love Cocoa Pink Gin White Chocolate Truffles – too good! 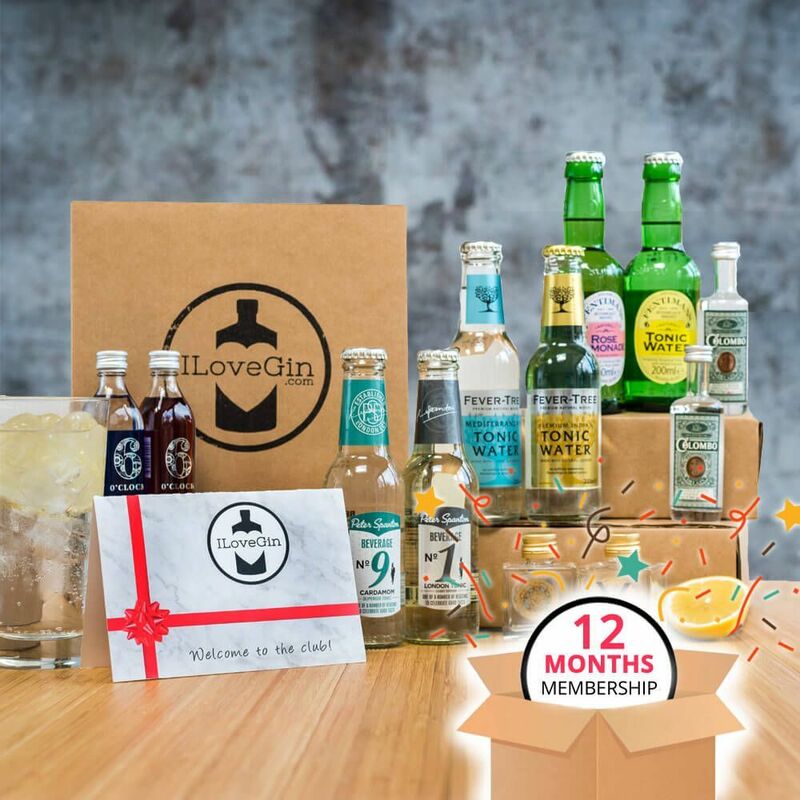 Ideal to surprise your other half on Valentine’s Day.